We use semi-viscous products for many different purposes in many different fields such as food, personal care/ cosmetic, healthcare, cleaning etc. 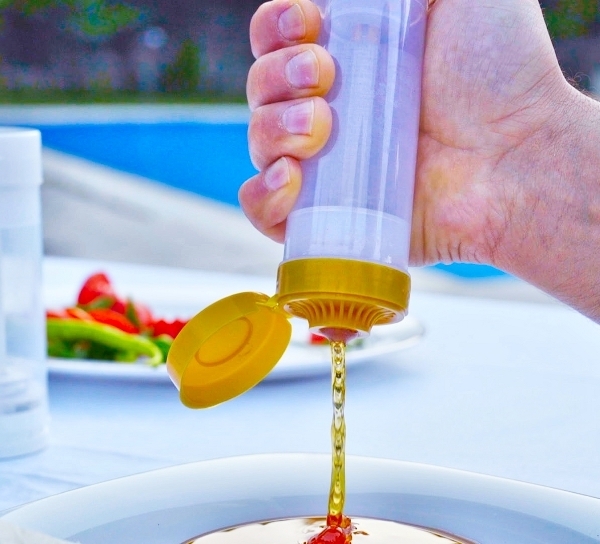 Products with low viscosity such as honey, ketchup, mayonnaise, toothpaste, hair dye, hand cream etc. are stick to the inner surfaces of the packaging, resulting in a considerable amount of waste therein. In such case, consumers are required to try different methods to get the products left in the packaging such as cutting, folding out, holding upside down the packaging or using some tools. ZeroLoss is an easy-to- use, smart-dosage, air-tight, environmentally-friendly and semi-viscous product packaging, which cause no loss, no waste, providing many benefits to both consumers and manufacturers for the first time. 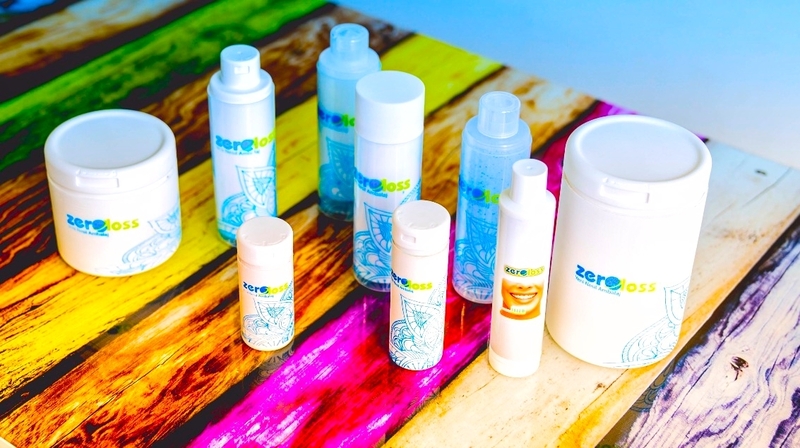 ZeroLoss lets consumers get their money’s worth at 100% preventing wastage of the products. ZeroLoss always allow you to make use of 100% of the products. Easily used even for the product with low viscosity. Let the products come out in the amount you desire. You may use your products for long term thanks to this air-tight system. With ready-to use mass production molds of 100 ml, ZeroLoss may be produced with different design and weight options based on the demands. ZeroLoss adopts itself to the characteristics and viscosity of all types of products, providing specific solutions.